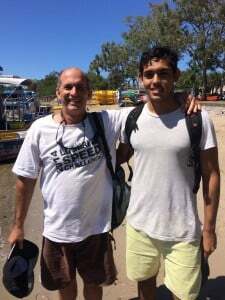 Great to have a father and son team out today! 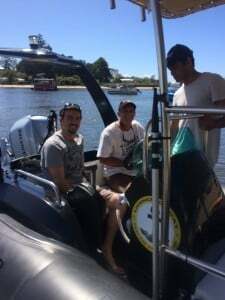 Chris and James guest starred from Fiji to get their boat licence today. Some overseas boat licences held by international visitors will be temporarily recognised for use in Queensland. International visitors who intend to become residents must obtain an equivalent Queensland or interstate boat licence after three months of either arriving in Australia or obtaining their resident visa.